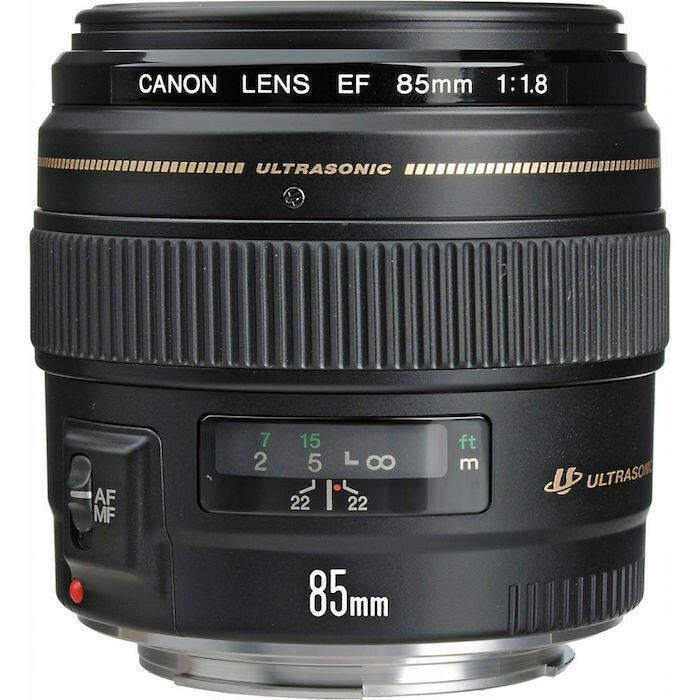 Check all out of the deals here on Canon USA’s website. 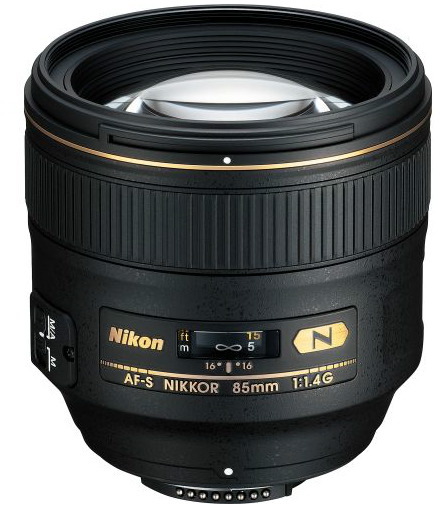 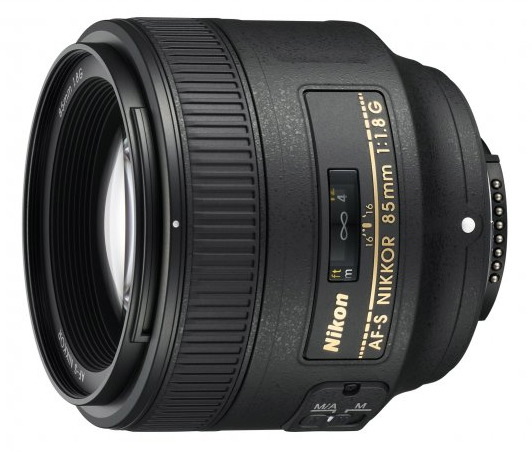 B&H alerted me that it has a limited supply of the Nikon AF-S 85mm f/1.4 lens in stock. 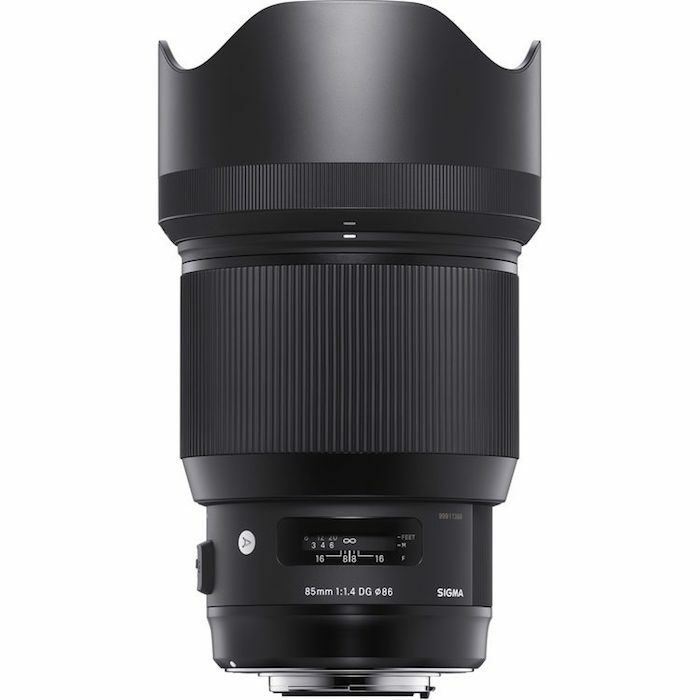 I was told you need to act quick if you want one of these because they are in short supply. 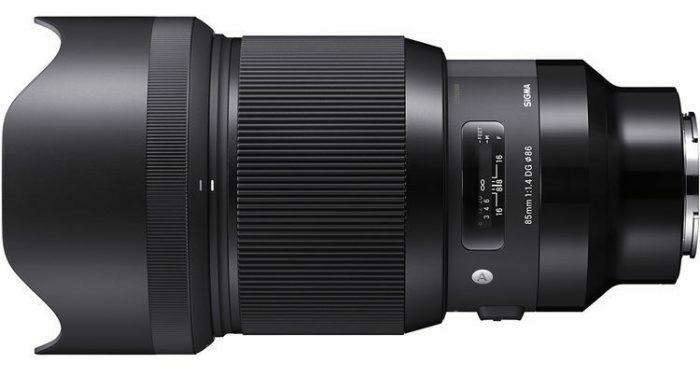 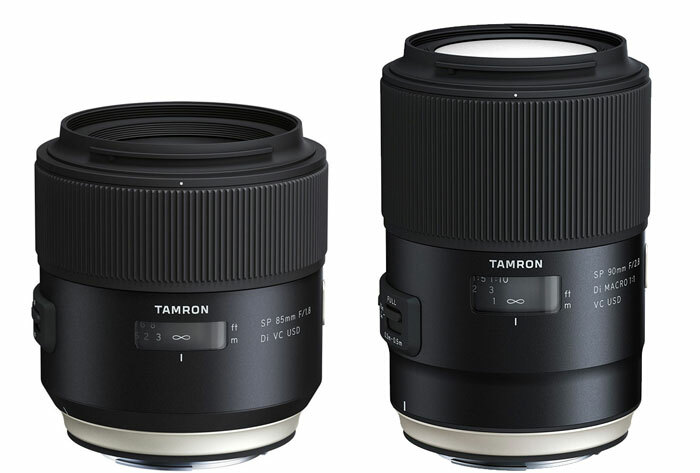 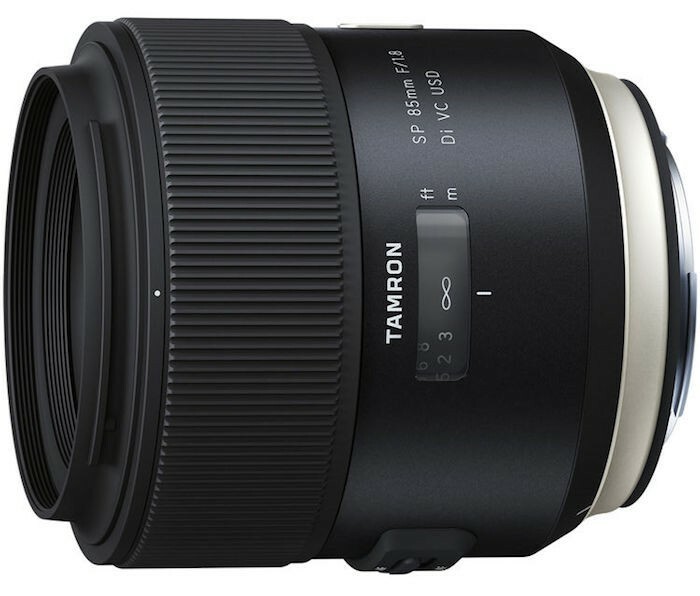 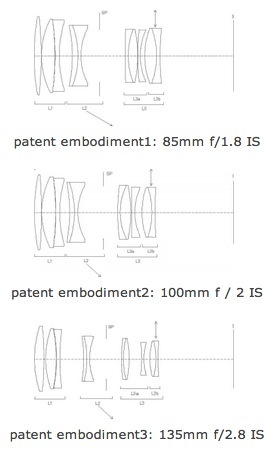 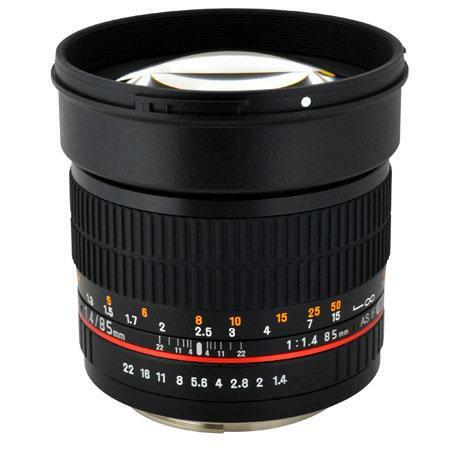 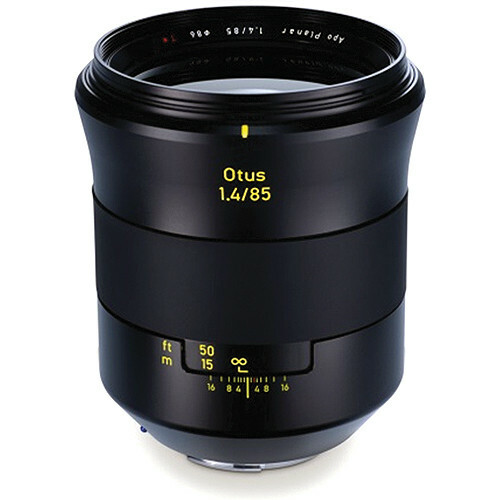 Here’s the link to the lens at B&H Photo.